This post is really about a few of the things we liked about Tokyo hotels, despite their small dimensions. So, to start off with, Tokyo loves its drinks. 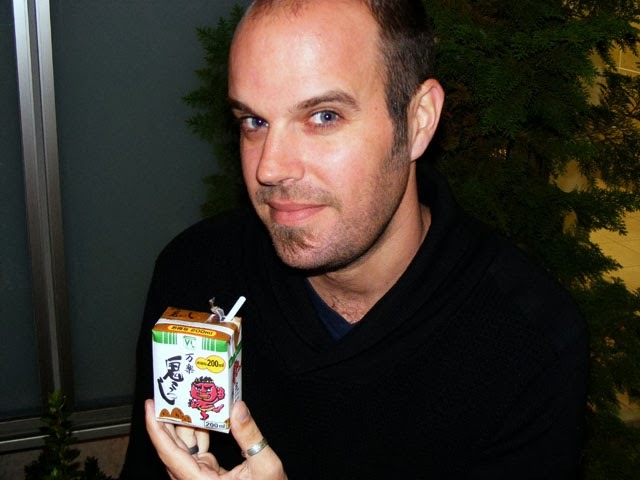 There are hundreds of types of sakes that come in sizes from juice boxes to milk cartons. The juice boxes were Andrew's favorite. 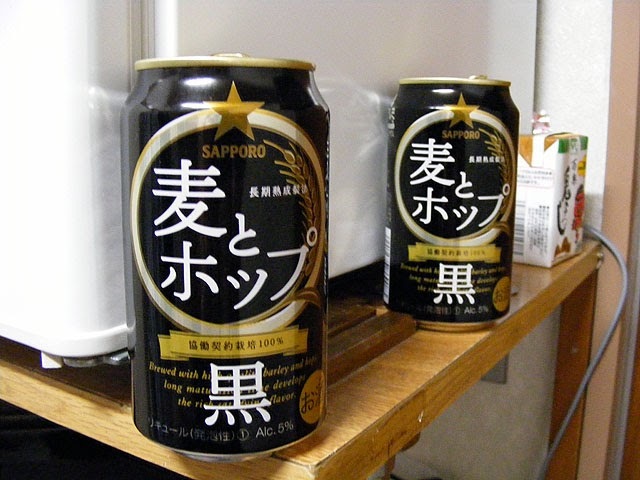 Another part of the drinking culture we enjoyed in Tokyo was their dark beers. It looked like most of the major breweries made a dark beer, and they all seemed to be pretty good. I know you're thinking, what do drinks have to do with the hotel? Well, all the hotels we stayed in had vending machines that sold them. One of our favorite things about the hotels in Tokyo was the fact that on top of showers, they all had large hot tubs that you could soak in. 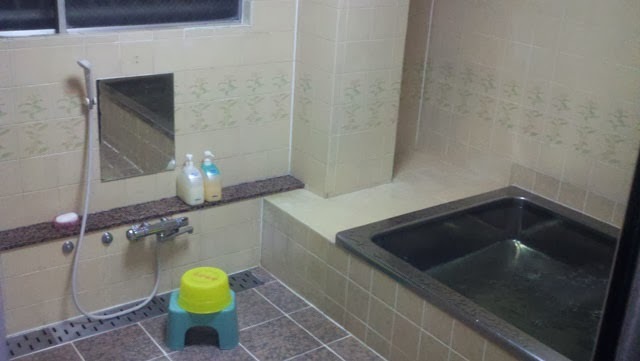 It's part of the culture--there are bathhouses just for this, but the tradition extends to many of the hotels as well. The tubs and showers outside them are communal, and it's perfectly normal for them. The ones in our hotels had weird hours and would sometimes alternate between which gender they were open for, but in all, a nightly soak was always much appreciated. 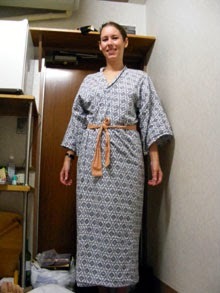 Which brings me to another nice thing about Tokyo hotels: robes. Once you come in from the busy streets, the first thing you do in your room is shed your clothes for a robe. Everyone does it and you don't even feel weird walking the halls or hanging out in the common areas in a robe. 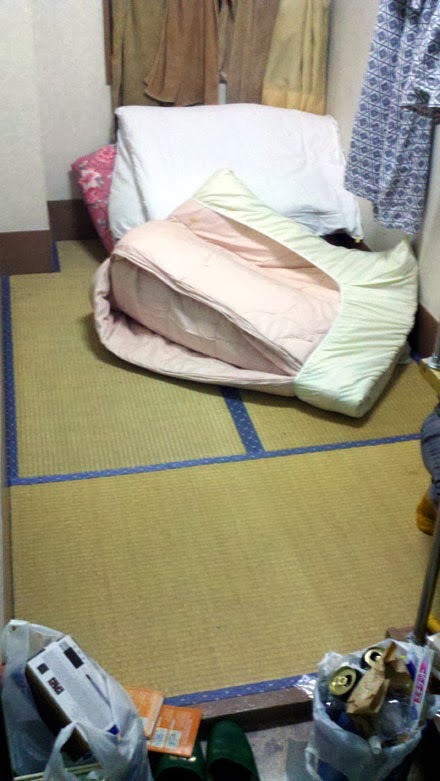 So despite the fact that our room was four feet by ten feet, we still really liked our stay in Tokyo hotels. I had to stand in the hall to capture the whole room. Those are actually both walls of it you can see in the picture.